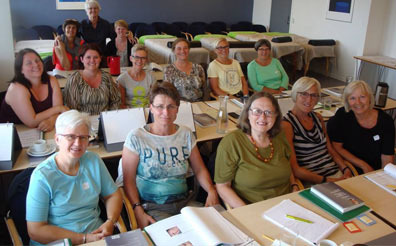 The “X-TRA focus on…” series of CPD courses offered by Dougans International (Inge Dougans) is open for all therapists and practitioners who wish to broaden their pathophysiological knowledge using an ancient Chinese philosophical approach by incorporating the Meridians and the Five Elements in combination with Western observations and views. 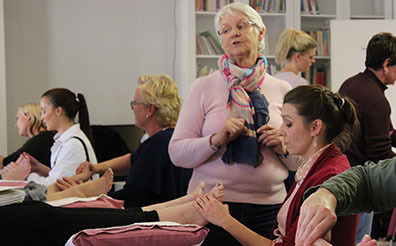 Inge Dougans delivers this series of CPD courses across Europe, including Denmark, Germany, Italy and Poland. 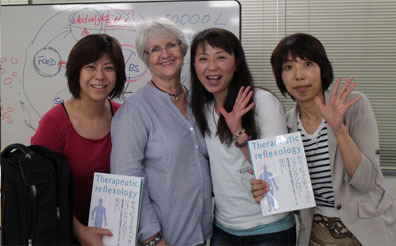 In collaboration with the International Medical Spa Institute (IMSI), Inge also visits Japan each year.